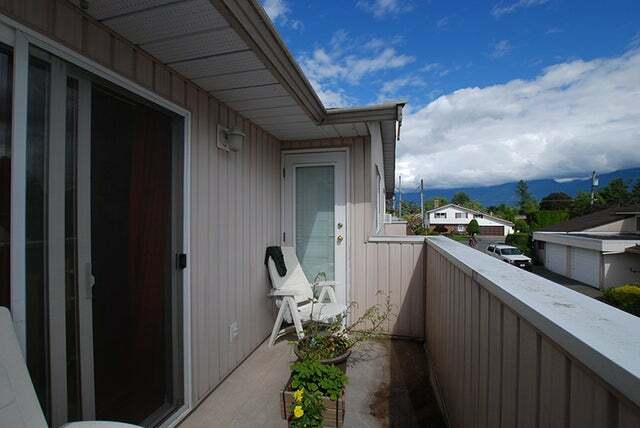 Family friendly, end unit, move in ready! 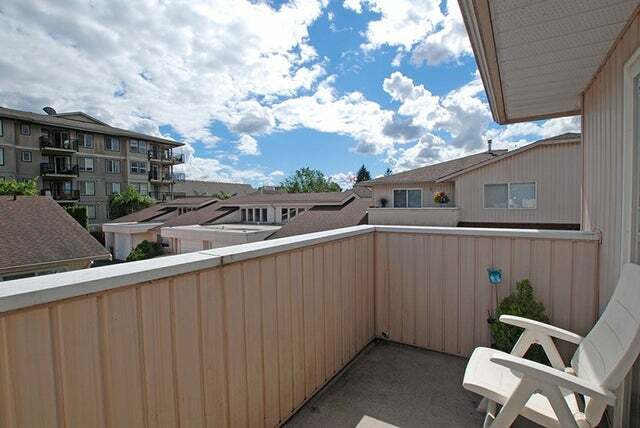 Lovely unit with a double garage featuring 3 bedrooms and large open concept kitchen and living area. 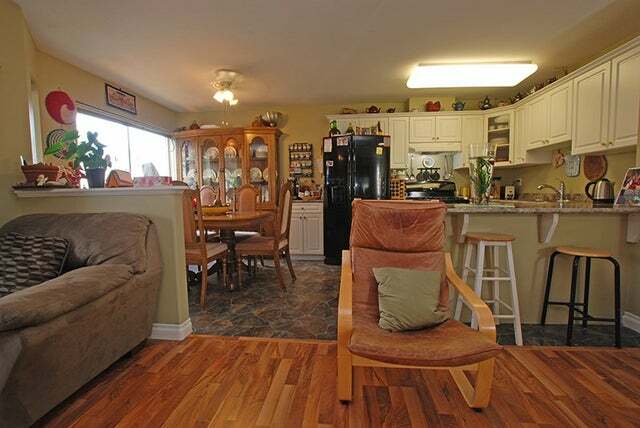 Just over 1500 sq. 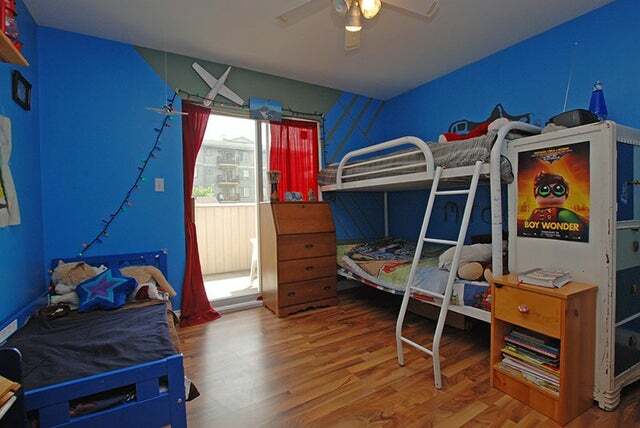 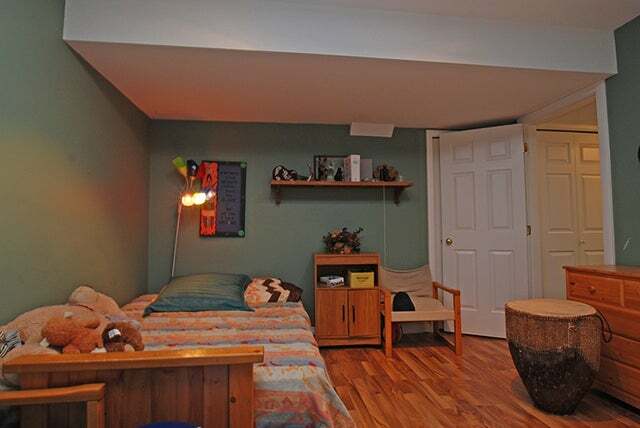 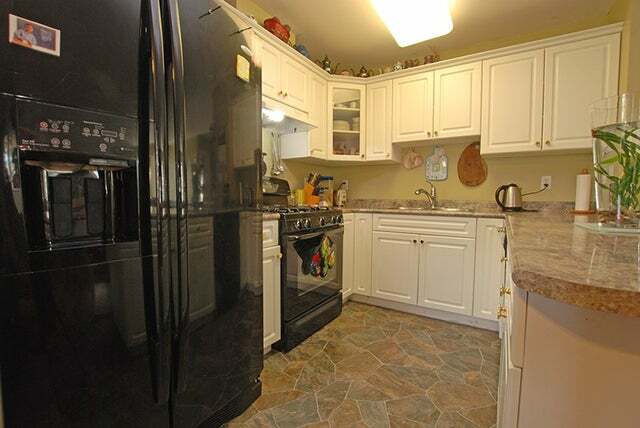 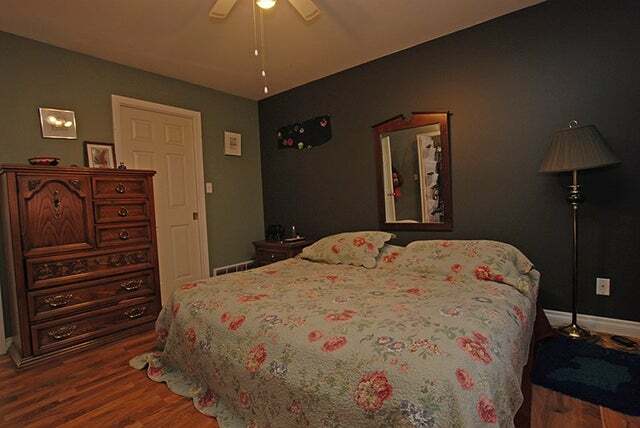 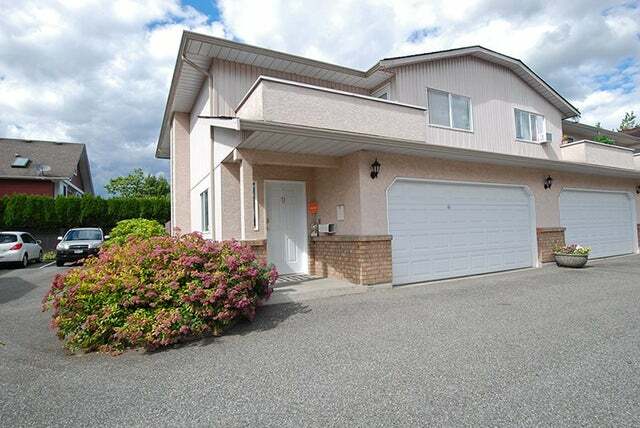 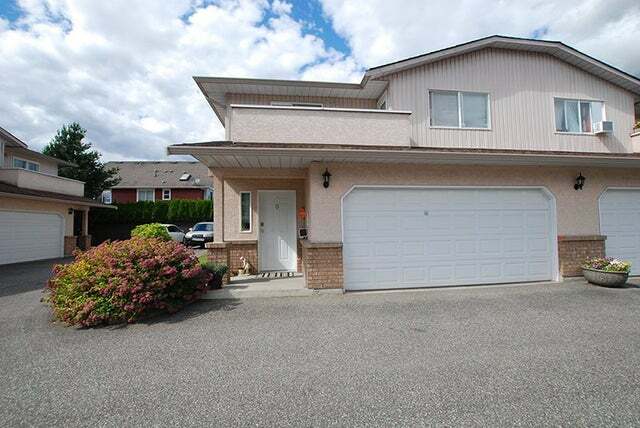 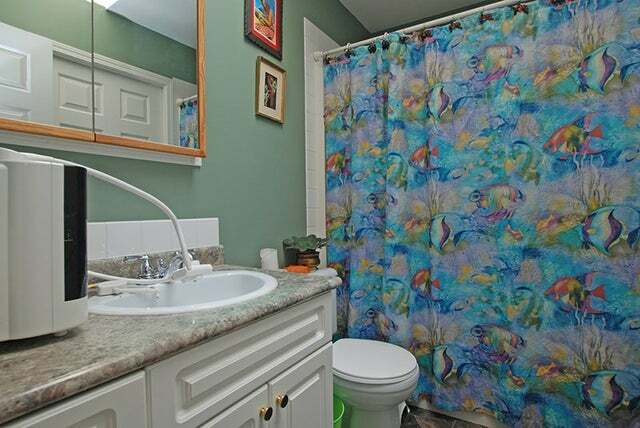 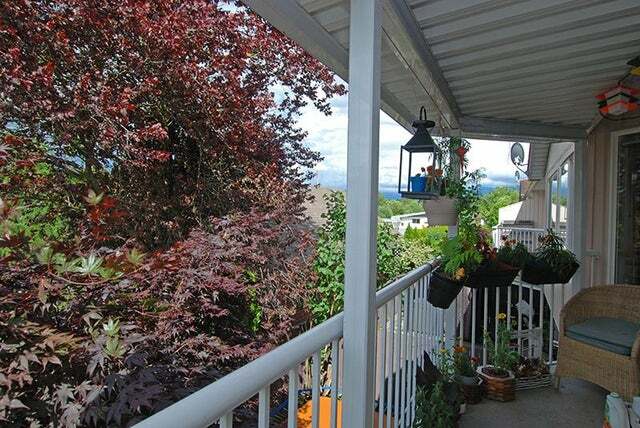 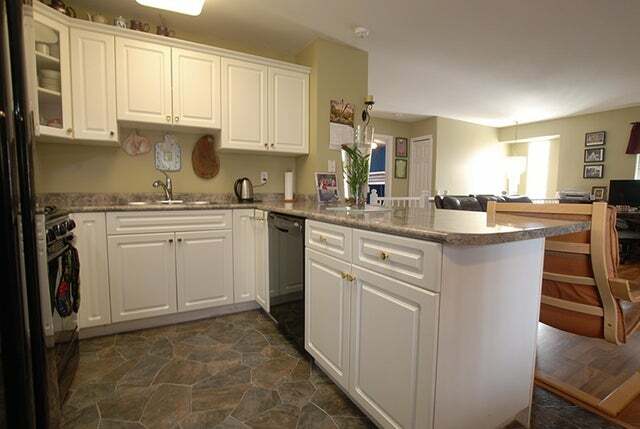 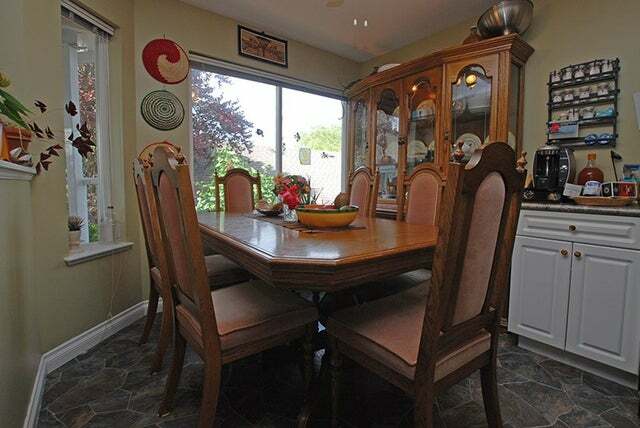 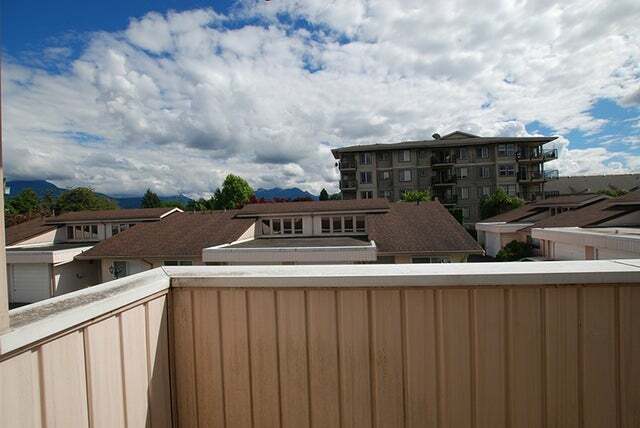 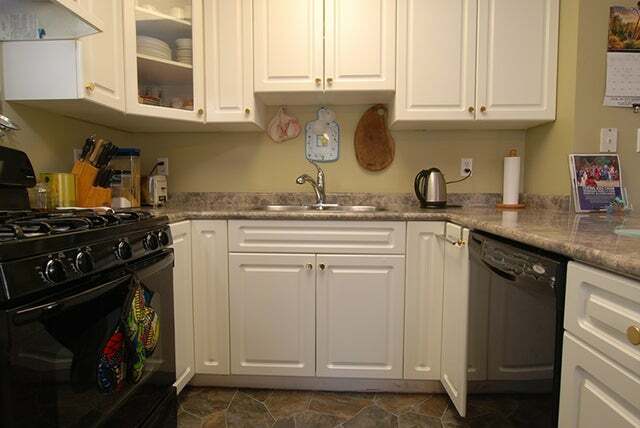 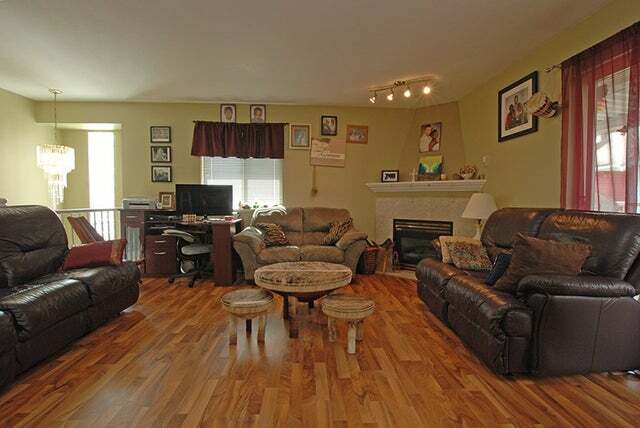 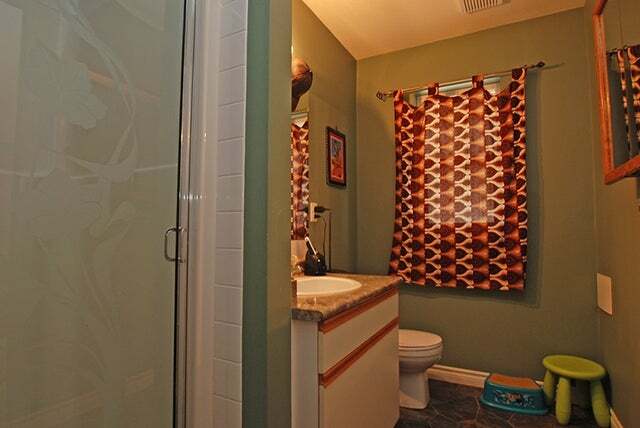 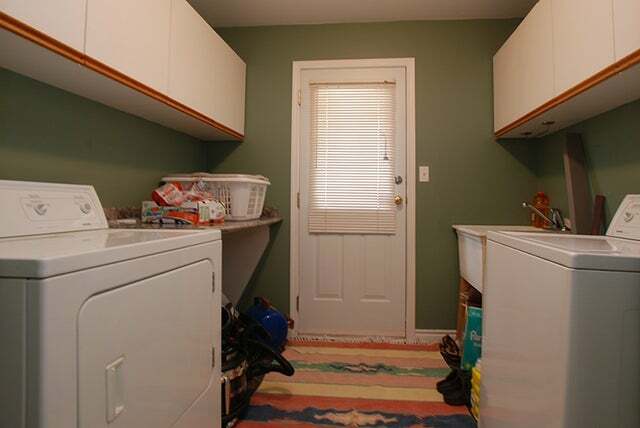 ft. in a great complex close to schools and all amenities. 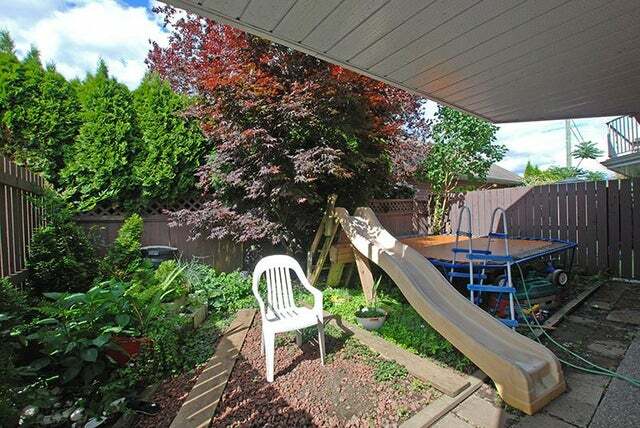 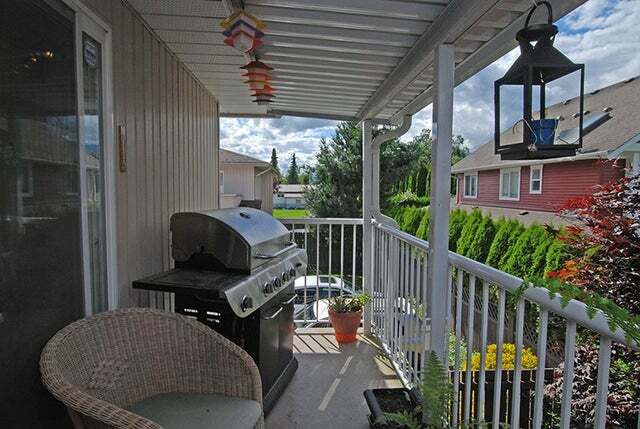 Good sized back yard is fully fenced, this home is ready for a new family and does allow rentals.